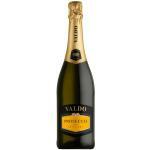 The Valdo Marca Oro Extra Dry Valdobbiadene Prosecco Superiore (£7.03) is a sparkling wine made by Valdo Spumanti from Prosecco Di Conegliano-Valdobbiadene made of glera and shows an alcoholic strength of 11%. The Valdo Marca Oro Extra Dry Valdobbiadene Prosecco Superiore is the ideal sparkling to combine with shrimp and whitefish. 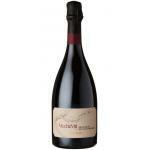 Uvinum users reviewed this sparkling wine with 4,6 of 5 points. 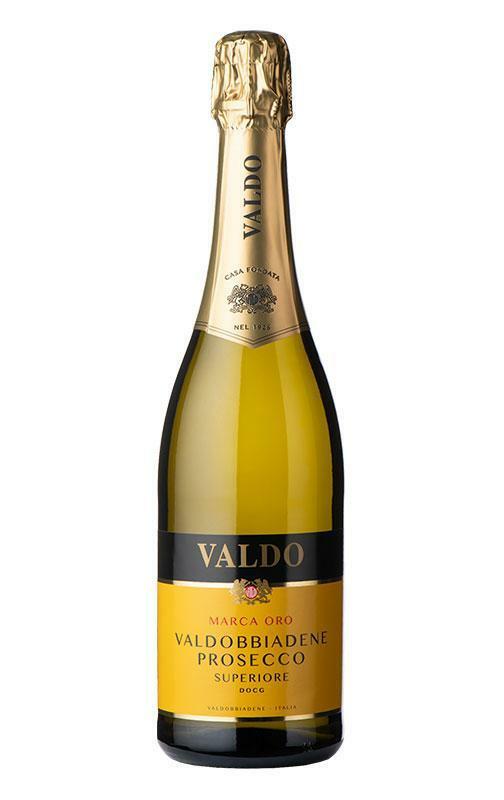 Valdo Marca Oro Prosecco di Valdobbiadene Superiore is the sparkling star of the successful Valdo born in the beautiful hills of Valdobbiadene. 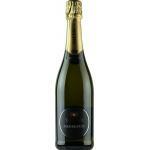 Enjoy this fresh and fruity prosecco serving it in flûte at 6-8ºC. 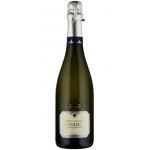 For us, the best Prosecco !! Nice colour. 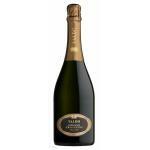 A Prosecco Di Conegliano-Valdobbiadene with yeasty aromas. Chocolate and toffee flavour. - Nose: a fruity and wild apple aroma. - Mouth: fruity, with a light and persistent foam. - View: straw yellow, golden reflections. - Nose: fruity aroma, with notes of Golden apple, acacia flowers and honey. - Nose: fruity nose with notes of apple, acacia flowers and honey. It has a dense colour. Smells of yeast and bakery. It tasted a lot like wine. 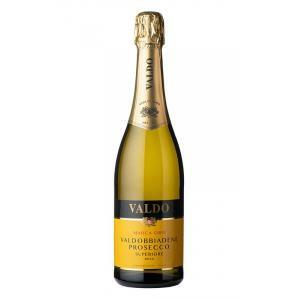 If you want to buy Valdo Marca Oro Extra Dry Valdobbiadene Prosecco Superiore, at Uvinum you will find the best prices for Prosecco Di Conegliano-Valdobbiadene sparkling wine. Buy it now at Uvinum, comfortable and 100% secure. We offer more than 59.000 products for sale which turns us into the leading marketplace in selling wine, beer, and spirits in Europe with more than 38.000 satisfied customers.